January | 2011 | Fosters1537 and Yellow Crown's Club Penguin Guide! 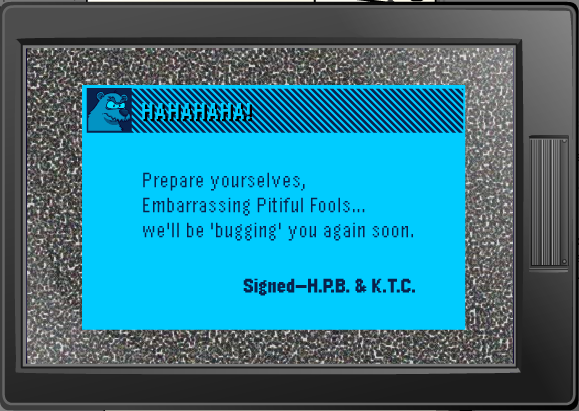 Herbert is attacking the EPF system! Get ready for the second mission in the Club Penguin: Elite Penguin Force System Defender game. This time, Herbert is attacking! 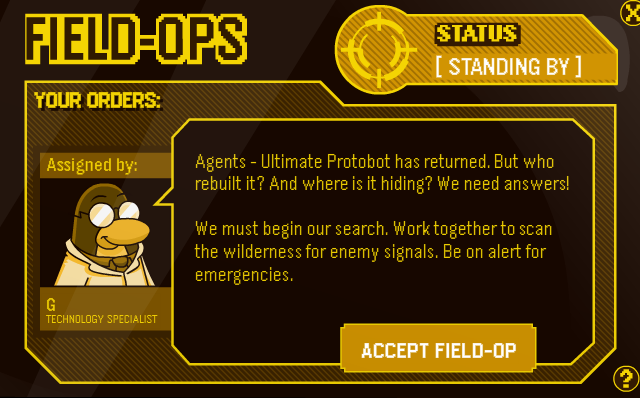 Start off by waddling over to the System Defender game in the EPF room. Now click “Defend System” to start the game. 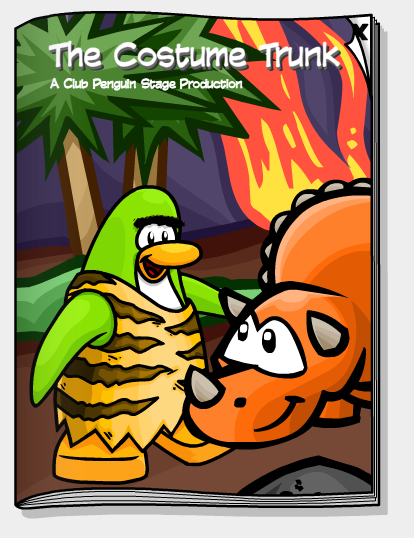 Look’s like Herbert is trying to take over the system! In this game, you must plant guns to destroy the robot machines. The guns are found at the top of the screen. Guns cost battery. Every robot destroyed is worth 10 battery. Some robots drop battery also. Click on it to collect it. After you place guns down, you can upgrade them to make them more powerful. To upgrade, buy one for 500 battery, or wait for a robot to drop one and then click on the gear symbol. Check back next week for another guide! Herbert’s Message on new Newspaper! 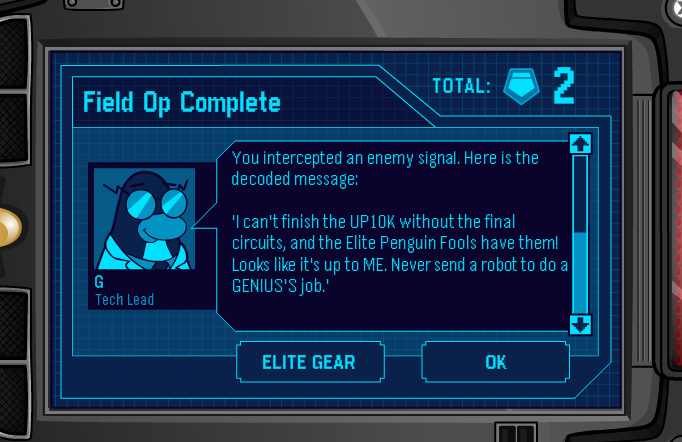 I wonder if Hebrert’s abotu to attack our EPF System… maybe this means a new System Defender level! Be ready, agents! The Penguins That Time Forgot back on Stage! I mean go and check out the Prehistoric costumes of the Costume Trunk and you’ll know what I mean! Field Op #31 Full Guide! A New Field Op is here as usual … and this week’s seems interesting! Update: location is moved to the Forest! Step 5) Recieve your medal and here’s a message from G! Interesting! Hebert seems to be behind the Probot attacking our EPF System! Happy77 Interviews a Brown Puffle Artist AND Brown Puffles to hit the Per Shop in February! Happy77 here. Since so many of you are asking questions about the brown puffle, I thought I’d talk to an artist to help get you some answers! A: Well, I’m sure you’ve noticed brown puffles love to invent stuff. Their inventions don’t always work too well, but that doesn’t stop them. Brown puffles are very smart and focused, and like to observe the world around them. They’re always looking for new ideas. Q. I like the brown puffle’s goggles. Why do they wear them? A: It’s always ‘safety first’ with brown puffles. They even wear goggles when they eat and sleep! A: Sorry to hear that! In February you’ll be able to adopt another brown puffle in the Pet Shop. We just need enough of them to follow us out of the wild. Sweet! Hope that answers some of your questions. 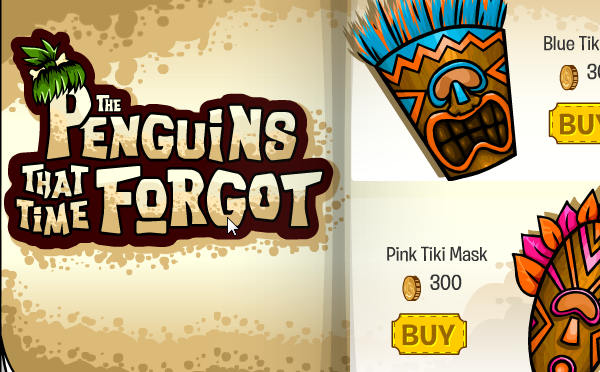 Let us know what else you want to know about the brown puffle in the comments! Wow, Brown Puffles might have been responsible to the Probot rise? Nah! I mroe suspect Herbert on fixing the robot, he’s smart you know! But anyways, how are you enjoyng your rown puffle? 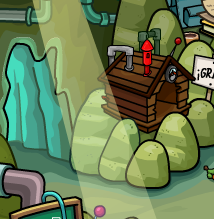 Do you like the new Brown Puffle House? AND did you notice sometimes the brown puffle turns red when it goes to sleep in his brown house? And it looks clear that Brown puffles will be available to adopt at the Pet Shop. 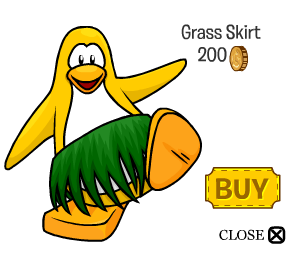 Maybe right during the Puffle PArty the Brown Puffles will follow us from the wilderness to Club Penguin’s Pet Shop to join the fun! Who kknows! Maybe it will also be available to non-members? I wish! Free Brown Puffle House and Brown Puffle Reviewed By You! Very cool, Mumble01360! This week we want to know – if you wrote a story about puffles, what would it be like? The Expedition finishes January 30 and we don’t want you to miss anything! Cliff: Check out the crazy machine! It’s a coffee maker, a music player and a toaster – all in one! Just remember to plug it in. Shore: How fast can you build the boat? The first time was hard – now I can build it in less than a minute! Brown Puffle Cave: We found brown puffles!! I’ve just got mine a Brown Puffle House. Have you picked one up yet? Did I miss anything? 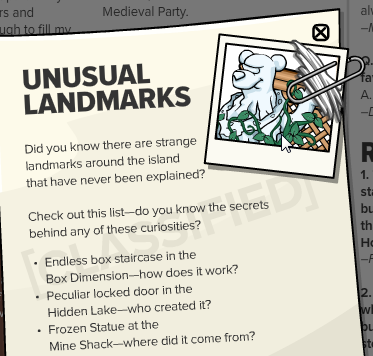 Tell us what you and your friends have discovered on the Expedition! New Pin at Dance Lodge! There is a new pin! It is found at the Dance Lodge and is a Fire Blower. The Haunting of the Viking Opera is returning to the Stage in February! To celebrate, we want to make a viking pin. 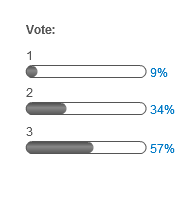 We need your help to decide what it should look like. Which pin would you like to see? I really like the second one BUT it looks liek the 3rd Viking Boat pin is going to be the new pin! Message from Billybob abotu this week’s Reviewed By You! Over the years we’ve heard a lot of rumors about new species of puffles. 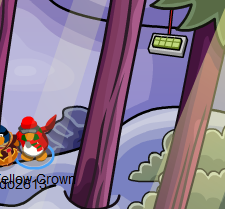 Those of you who found your way through the trees already know… the brown puffle exists!! I think it would be cool if we had a pair of glasses to see through walls and caves and big piles of snow, a shirt to make us completely invisible, or maybe a hat that can fly us around. Waddle on CP! Very cool, Maui8! This week we want to know – what experiments are you conducting with your brown puffle?